First browse to http://developer.force.com/ and join developer force. If you use a trial at salesforce.com alone then you will get an API_CURRENTLY_DISABLED error when trying to test the connection to salesforce. If you already have a username/password setup in salesforce then you will have to create a unique username. An email from [email protected] with the subject Welcome to Force.com! should be received. An additional email from [email protected] should be received with the subject Salesforce.com login confirmation. 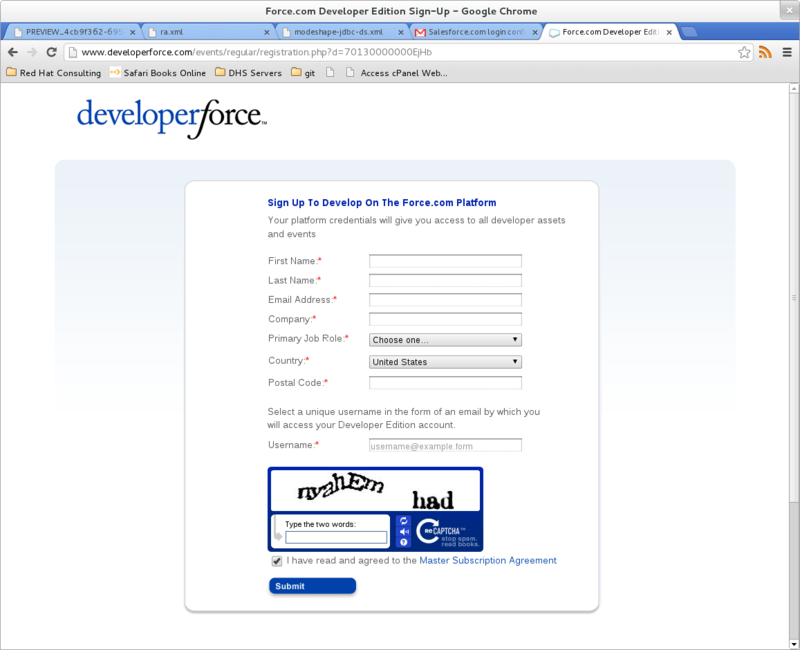 Click the link to login and set the password to Salesforce.com. In order to access the API with our username and password we have to reset (create) a security token. 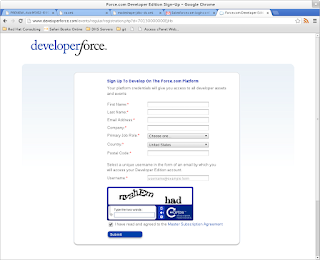 Once you sign onto salesforce.com click on the My Personal Information link. The option to Reset your security token is then clicked. 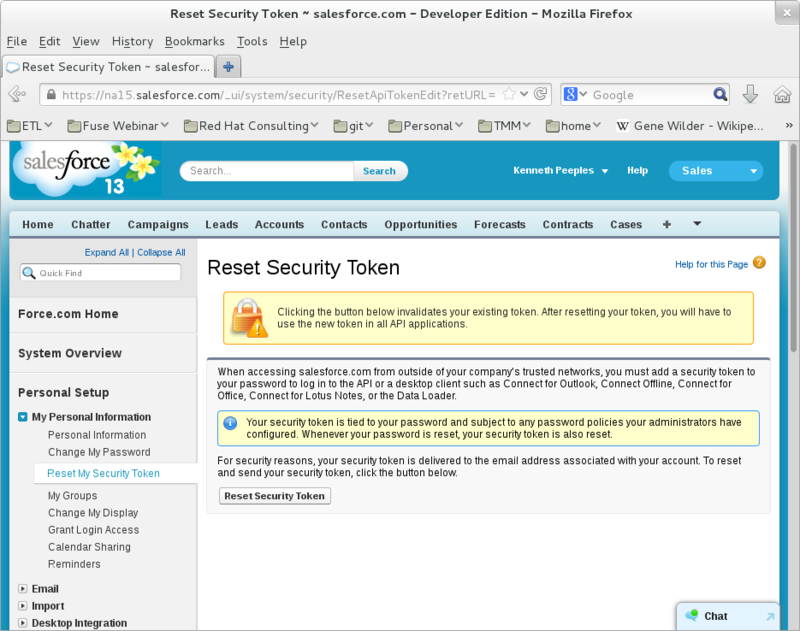 Once clicked on email from [email protected] with the subject salesforce.com security token confirmation should be received. 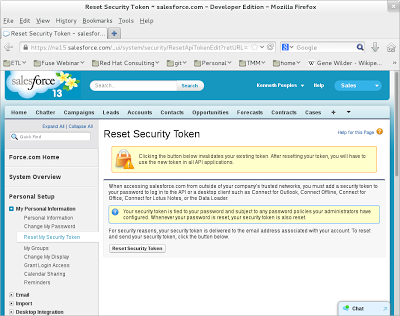 This token appended with your username will login to salesforce. 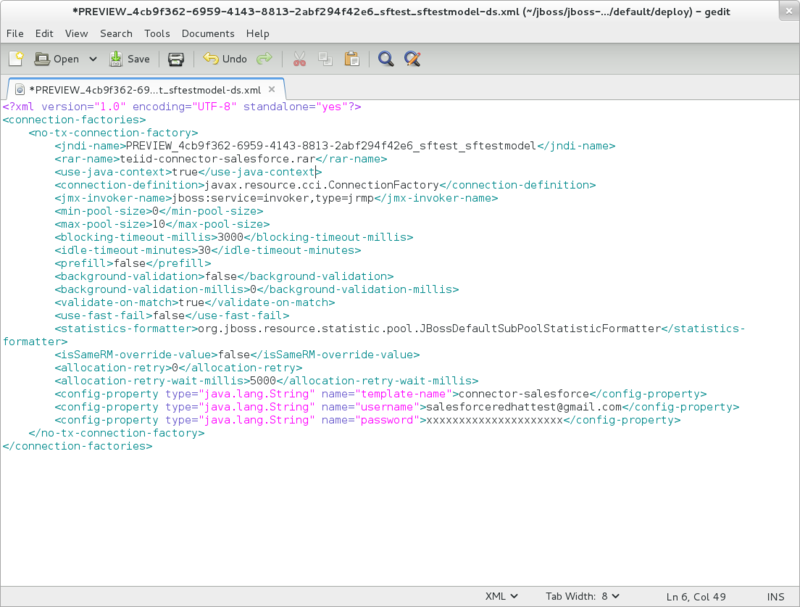 Now you are able to go through https://community.jboss.org/wiki/ConnectToSalesforceUsingTeiid to preview data from salesforce.com. I used SOA-P and EDS from Red Hat and added the server to the project. One note when going through the tutorial that if a managed connection error occurs then go into the ds.xml that is deployed to the app server and add the username and password in order to preview the data. 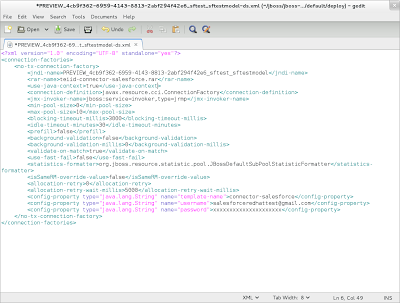 Once you go through that tutorial then you can use the quickstart at http://docs.jboss.org/teiid/7.7.0.Final/quick-start-example/en-US/html/index.html to see how to use a VDB in an application.